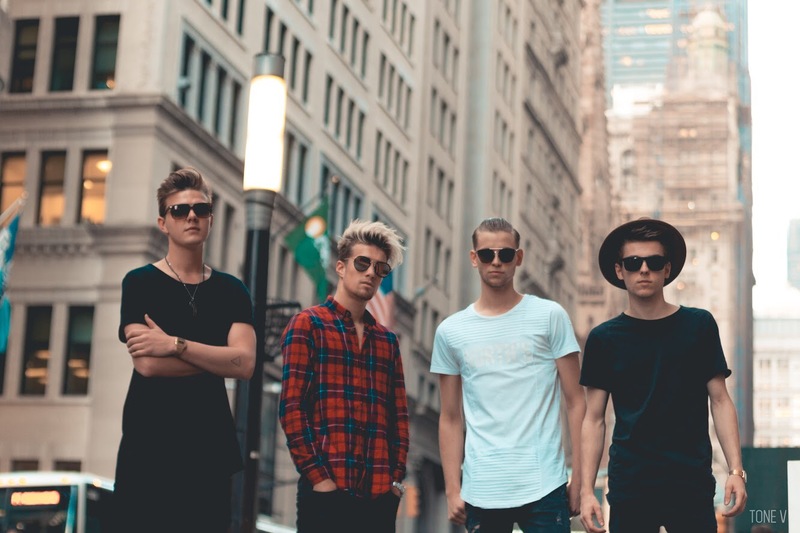 Boy band’s aren’t really my cup of tea, but The Fourth Kingdom are no ordinary “boy band.” Dark R&B grooves mix with pulsing pop vibes to produce a stellar, infectiously memorable single that aches with the pain of being left behind. 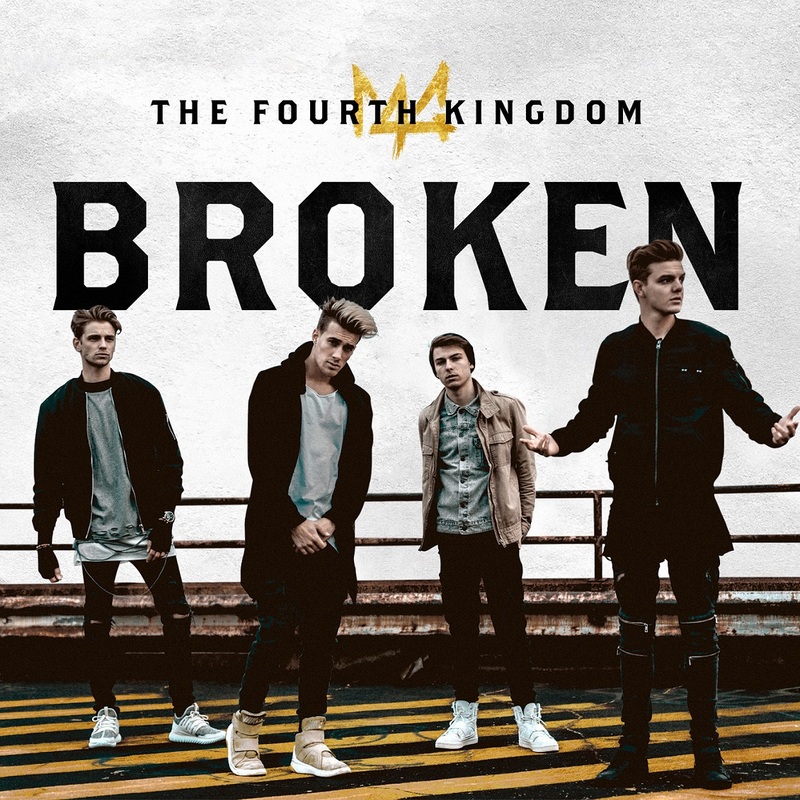 Better known as 4TK, The Fourth Kingdom believe they’ve got what it takes to be the world’s next Pop sensation – and with a song like “Broken” in their arsenal, they’re probably right. Atwood Magazine is proud to be premiering “Broken,” the vibing new single from The Fourth Kingdom. Consisting of four finalists from The Voice Belgium, 4TK is: Sebastian, Kyle, Shane, and Jaxon. Formerly named State of Mind, the band named themselves after a mental state where music and dreams coincide. “Our fans are all kings and queens in the The Fourth Kingdom,” Jaxon explains; it’s a world unto itself. 4TK’s official ‘debut’ single, “Broken” is an incredibly powerful introduction that seamlessly blends four identities into one potent, evocative voice. In previously-released acoustic performances of the song, we see the band perform against the backdrop of an acoustic guitar; in the studio version, that melodic support comes from a lonely, yet mesmerizing piano. Their words are so simple; it may not be Dylanesque poetry, but “Broken” captures a universally recognizable emotion, striking a symbiotic balance between music and meaning that allows the sheer, utter pain of heartbreak to shine through. “Our producer, Ty Jamz, played a beat and lyrics and the lyrics started pouring out of our hearts.” recall The Fourth Kingdom. “It was quite intense to create and by the end of it, it took a team effort. The song really strikes a chord with us, and is a good representative of who we are as a band.” We all have questions that go unanswered; we sing them to the four winds, shout them into the darkness, proclaim them to the skies – knowing full well they won’t be answered, but needing to expel them from our souls, such that we might find peace and closure. “Broken” is dark, brooding, and pained – an outlet to sink into when we’re low, in hopes that we can once again rise above. Do The Fourth Kingdom have what it takes to be the world’s next pop sensation? You tell us in the comments below. Dwell in the heartbreak of “Broken,” exclusively on Atwood Magazine!